Jesus said: “As for yourselves, beware; for they will hand you over to councils; and you will be beaten in synagogues; and you will stand before governors and kings because of me, as a testimony to them. And the good news must first be proclaimed to all nations. When they bring you to trial and hand you over, do not worry beforehand about what you are to say; but say whatever is given you at that time, for it is not you who speak, but the Holy Spirit. Brother will betray brother to death, and a father his child, and children will rise against parents and have them put to death; and you will be hated by all because of my name. But the one who endures to the end will be saved. In yesterday’s reading, Jesus has predicted the destruction of the Temple and some of the types of events to expect in the future, before the end of the age, prompting the disciples to ask when this might all take place. Not an unreasonable question from their point of view. They lived under Roman occupancy. As so often happens where ’empire’ is involved – be it Babylonian, Roman or indeed British, the empire calls the shots when it comes to authority, law and order in order to maintain the so-called peace. But an exception had been made to allow the Jewish faith and traditions to continue on condition they ‘toed the line’. So they would know that life as they knew it was precarious, that sooner or later one of the many uprisings and acts of defiance would trigger the Roman machine into decisive action. It is generally accepted that this passage is referring to the destruction of the Temple in AD70 but life for the disciples following Jesus death and resurrection became even more precarious as they continued to spread the gospel in direct contradiction to the instructions of the Jewish authorities. And here Jesus is warning them of what will come but also offering a glimpse of the reward which will be theirs if they hold on to the end. When look at my life, I don’t see much suffering compared to many in this world and if I’m honest I don’t really want that to change ‘cos I’m a coward and some of the stories I hear make my hair stand on end. So I guess this begs the question – why am I not suffering? Where is my allegiance, to this world or the kingdom yet to come? Am I keeping my head below the parapet so as to avoid difficult questions? Or am I striding out ready to share the good news – with words if necessary! Or just maybe the suffering is the very fact that I have to challenge myself with these questions rather than just accepting the status quo and the risk there of course is that the answer to the questions may not be what I want to hear! even if there is a personal cost. to bring it a tiny step closer to the here and now. 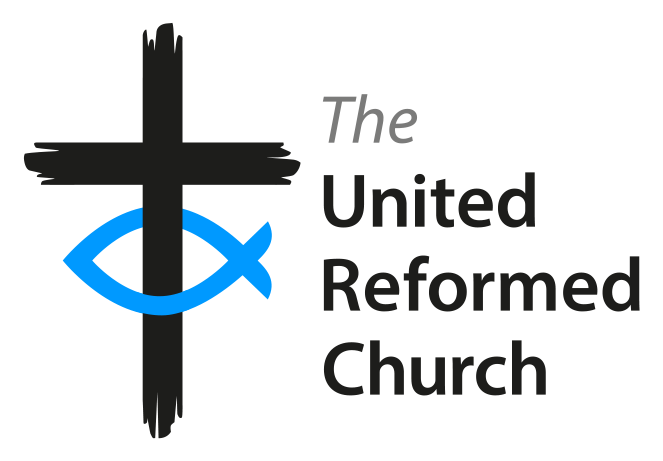 The Rev’d Sheila Coop is the minister of Macedonia URC in Failsworth.